Come in to cool off and enjoy some FREE SAMPLES! 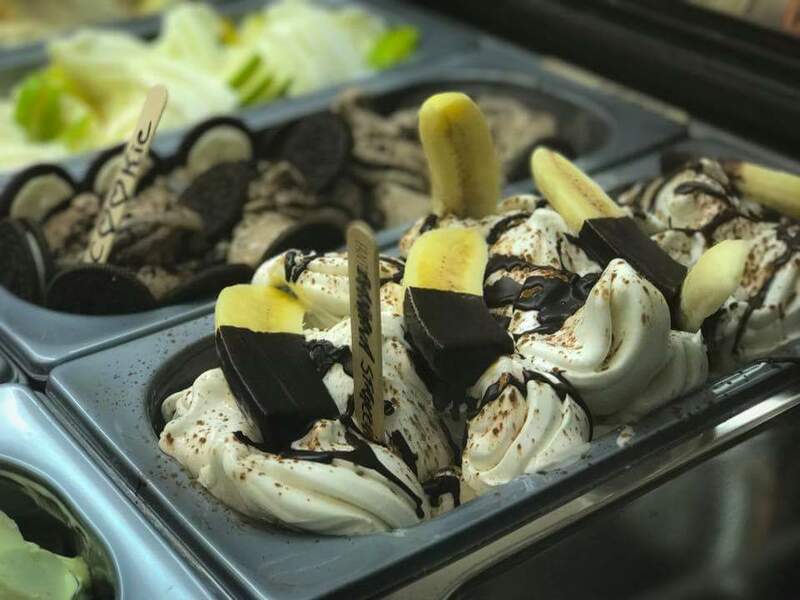 ​Gelato, Smoothies, Coffee...and did we mention gelato? Find us at the Carolina Beach boardwalk. We're facing the ocean with a spectacular view of the fireworks every Thursday during the summer. We have lots of flavor options including vegan, alcoholic, dairy free, gluten free and sugar free. Stop by and give us a try. **Hours may change based on weather, events,etc.